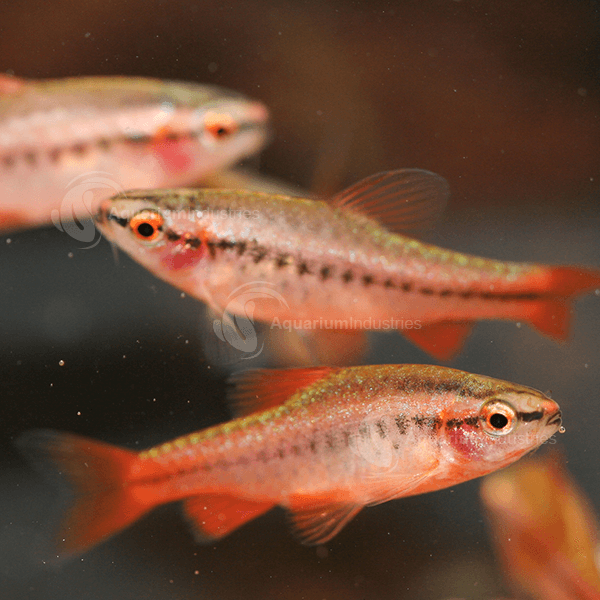 The Rosy Barb originates from Bengal, India and some parts of South East Asia. 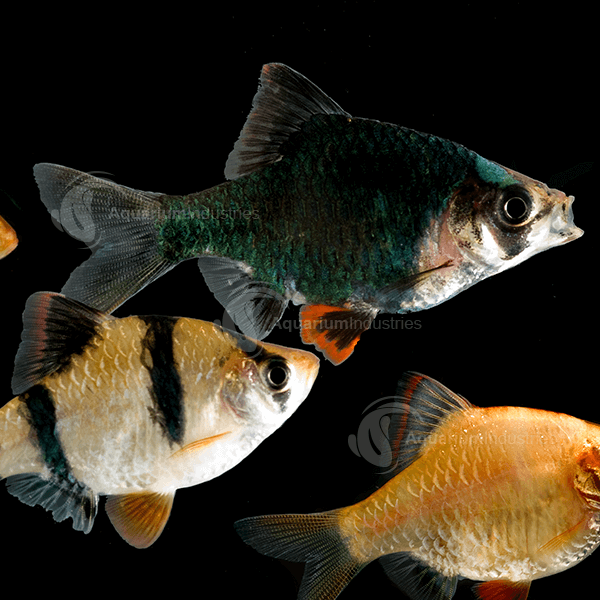 They enjoy a tropical climate with fast flowing water to swim through. 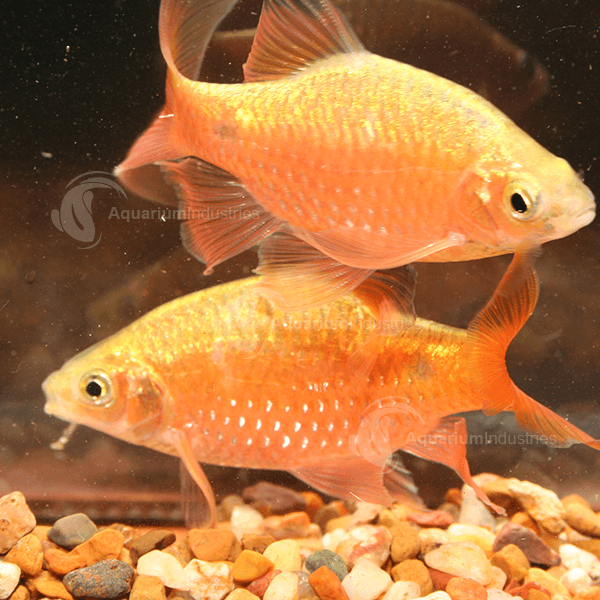 Rosy Barbs are a typical barb shape. Males develop bright red sides and the end of the tail and other fins is black. Several new colour varieties have been developed with selective breeding enhancing the red colour. A long finned variety is also available. It should be noted that males display their best colours when kept with other males.